With roots back to 1600's Germany, Boker Knives, the “tree brand,” is a trusted maker of quality hunting, kitchen, and pocket knives. Boker's automatic and folding knives offer high quality at an affordable price. From tactical to gentlemanly, Boker has it all. Officially founded in 1869, Boker is still a trendsetter and innovator after 150 years in business. 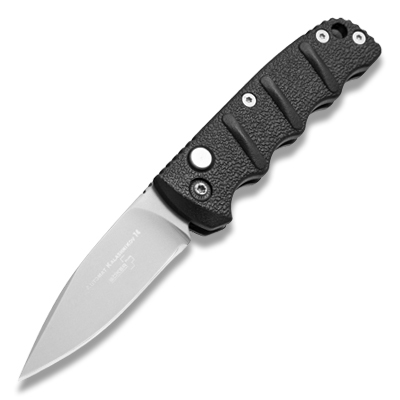 Boker cut its teeth making sabers, swords, and other edged tools for use in military combat. 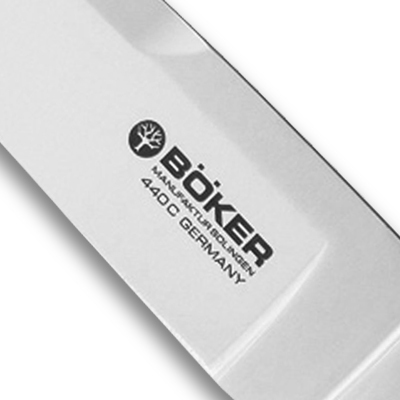 With family in German cutlery dating back to the 1600s, Boker was primed to take the US pocket knife market by storm. Never willing to rest on their laurels, Boker has cemented its position in the pocket knife market with a high quality and diverse product line featuring automatic, hunting, manual folding, and fixed blade knives. Which Boker Should I Get? Boker makes knives in all types, and in all price ranges. The video above highlights the new Boker knives announced at Shot Show 2018. You can also check out our top three best sellers - the Kalashnikov, Strike, and Kwaiken to find the best Boker knife for your needs. Feel free to check out our Best EDC Knives and Best Tactical Knives guides to see which Boker knives made the lists. From Boker as of 12/5/18. Our warranty has been in effect for over 145 years. Any Boker product that is defective in material or workmanship will be repaired or replaced by us at no charge other than shipping and handling fees. 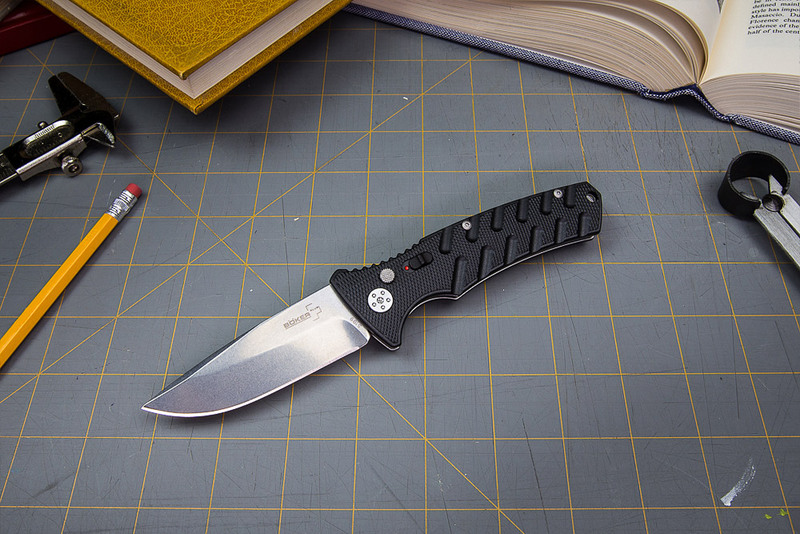 Our warranty reads: "Every Boker product is guaranteed to be free from defects in material and workmanship for the life of the product to the original owner. If this item should fail under normal use, we will repair it or replace it at no charge other than shipping and handling fees with an item of equal or better value."